Lucy AitkenRead is an unschooling mom of two that you may know her from her blog, Lulastic and the Hippyshake. Or her YouTube channel. 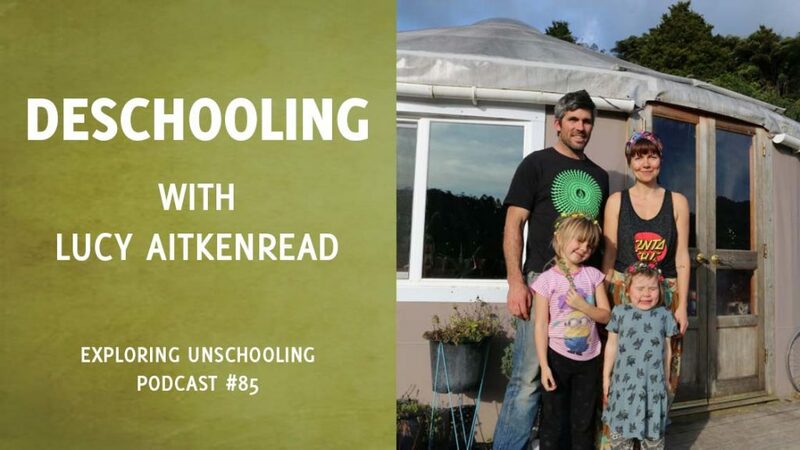 We have a wonderful chat, diving deep into what her family’s move to unschooling has looked like, what’s been the hardest part of the journey so far, what’s been the most surprising, as well her husband’s journey to unschooling. How did you discover unschooling? What has your family’s move to unschooling looked like? Can you share a bit about your husband’s journey? Was unschooling new to him? If so, how did you help him learn more about it? What’s been the hardest part of your unschooling journey so far? You recently started a group and website called Parent Allies. I’d love to know the inspiration behind it and a bit about your plans!